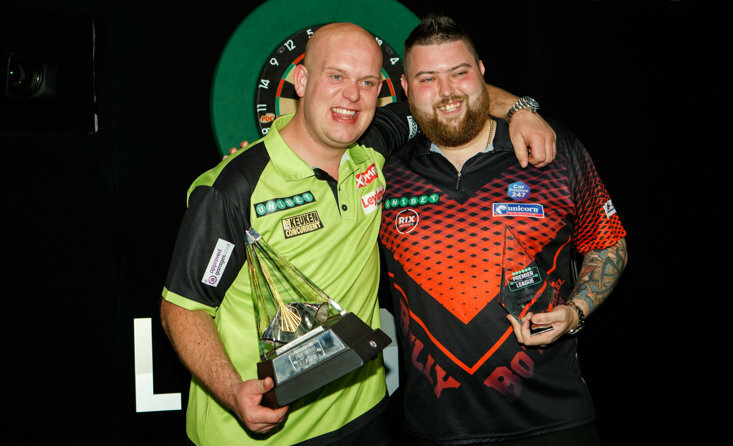 We are nearly a week in to the 2019 William Hill World Darts Championship at the Alexandra Palace and we have already witnessed the likes of Raymond van Barneveld and Peter Wright being dumped out of the tournament. 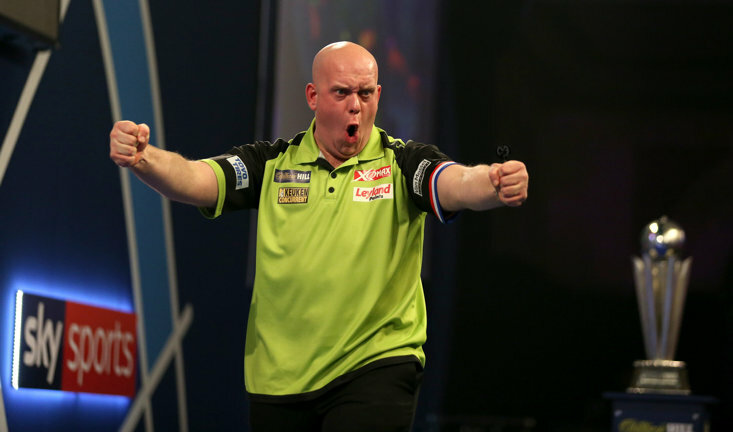 However, Tuesday's afternoon session saw a barrage of shocks and it left punters rejoicing if they managed to back the four underdogs in what was an eventful few hours at the Ally Pally. 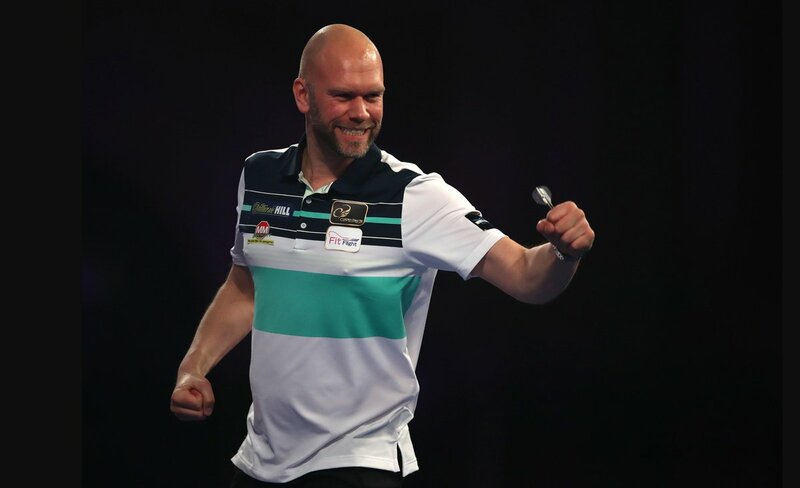 It kicked off with 2/1 shot Daniel Larsson beating veteran Robert Thornton in the first match of the afternoon, while next on stage it saw one of the fastest games in World Darts Championship history take place. 'Rapid' Ricky Evans went into his match with Rowby-John Rodriguez as the clear favourite, but Rodriguez produced a stunning display to down his adversary 3-1 and become the second 2/1 chance to win on Tuesday. The biggest shock came in the third match of the day as 100/30 shot Seigo Asada produced a magnificent performance to beat Krzysztof Ratajski 3-2, while the quartet of shocks was completed by the impressive Dutch star Vincent van der Voort, who cruised to a 3-0 whitewash of Darren Webster, and having been installed as the 5/4 outsider it completed the underdog four-fold. 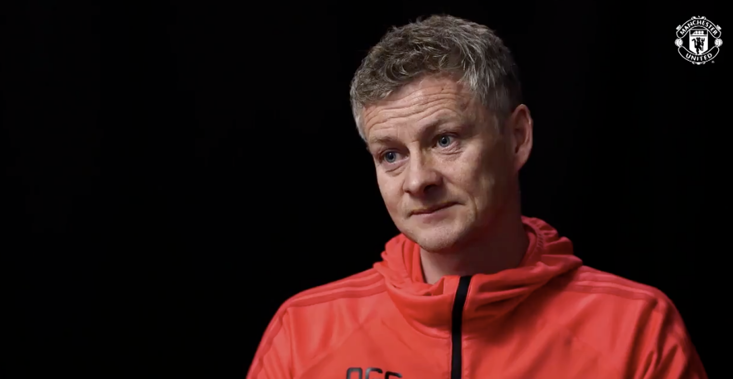 Sponsors William Hill announced that the four-fold was a whopping 87/1 before a dart was thrown, so if you'd put £10 on the four-fold you would've bagged a sensational £877 which would've been a stunning return ahead of Christmas. 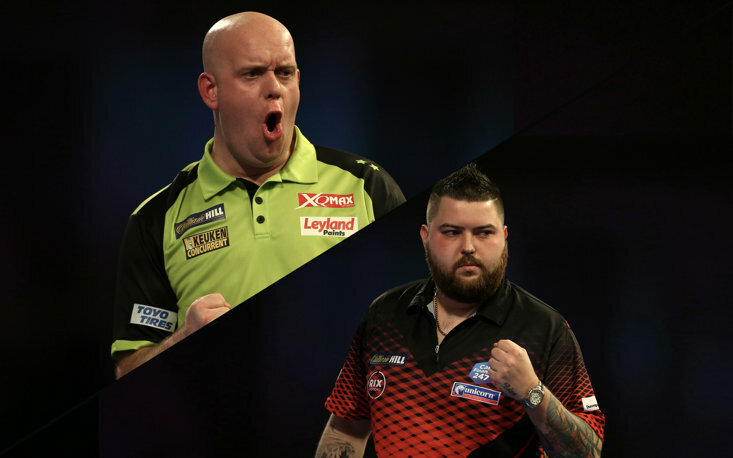 We are midway through the first and second round clashes of the William Hill World Darts Championship and there are still likely to be some upsets along the way, but punters that managed to land that outrageous four-fold yesterday will certainly be celebrating in style today.